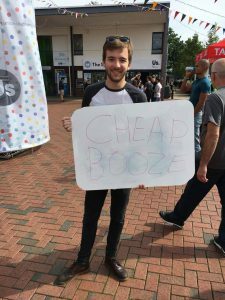 With Autumn coming around again, it only means one thing – FRESHERS 2016! 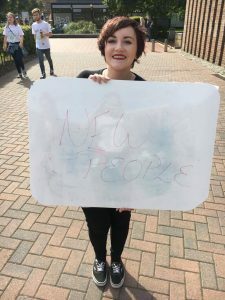 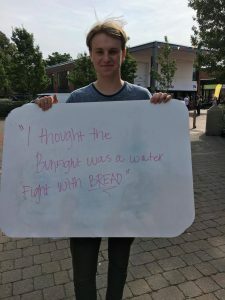 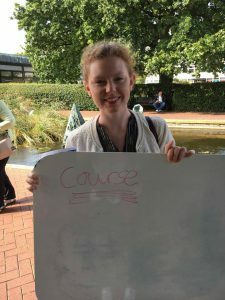 The sun was out today; so Wessex Scene hit campus with whiteboards and pens to find out how people were feeling about freshers’ this coming week. 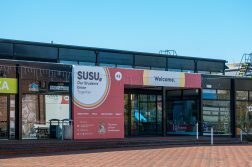 Today, the University’s media outlets out in force across both Highfield Campus, and the halls, including Glen Eyre and Erasmus Park. 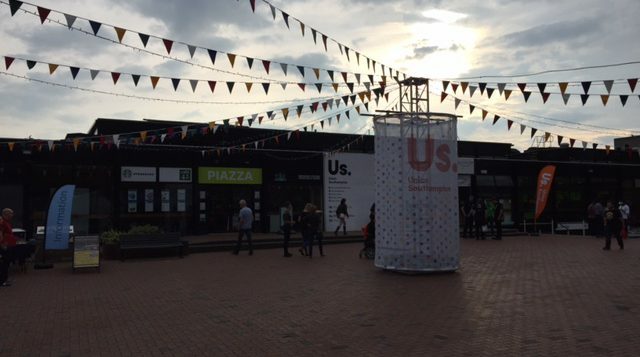 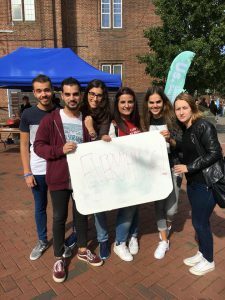 We mingled with the fresh batch of students and their parents, to find out just what they’re expecting from Southampton. 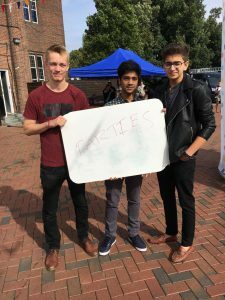 Whether that be the university itself, the infamous nights at Jesters, or even the range of societies we have on offer for you. 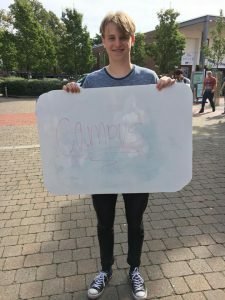 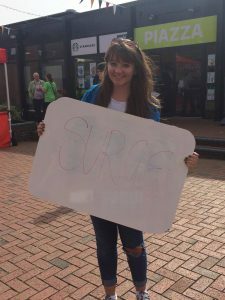 Firstly, we caught up with some current and old Southampton students to hear about their freshers experience, and what their favourite memories are of their time here at Southampton. 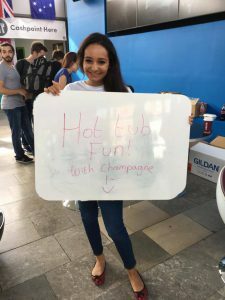 What was your favourite freshers’ memory? 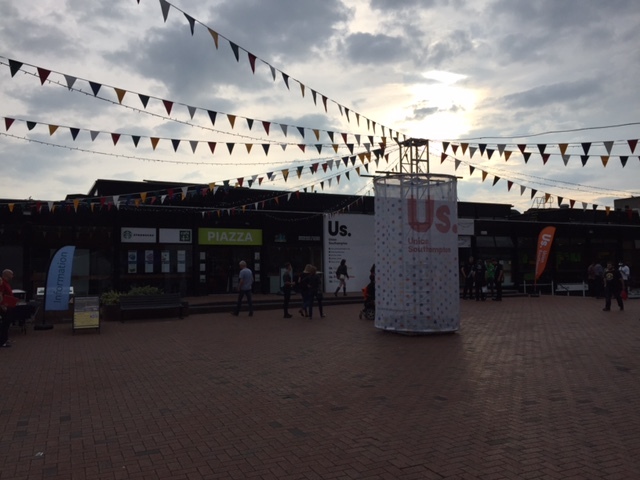 And you freshers, what are YOU most looking forward to this year?